In the first part of the comic story we met Jack and we learnt about 30 new vocabulary item. Now, it is time to finish the story and learn some more vocabulary. In this post there are several activities to learn or teach the new vocabulary, two games to check your vocabulary knowledge and comprehension and a video with the story. I hope you will find all the activities interesting. If you like the story below there are several activities to exploit it and to learn or teach a bit of English. To be able to understand the video well, you need to know a lot of vocabulary. The following file contains 30 words and their definitions. You can print out the file and use the free spaces either to write your own sentences, or your translations of the words or associations to remember the words better. If you want to practise the vocabulary, try the following file. It contains 4 crosswords and word puzzles to practise the target vocabulary. If you are going to play the video in your class the following mind map might come handy. Print it out and students should complete it. Start with the section PART 1 which students should complete before they watch Part 2. 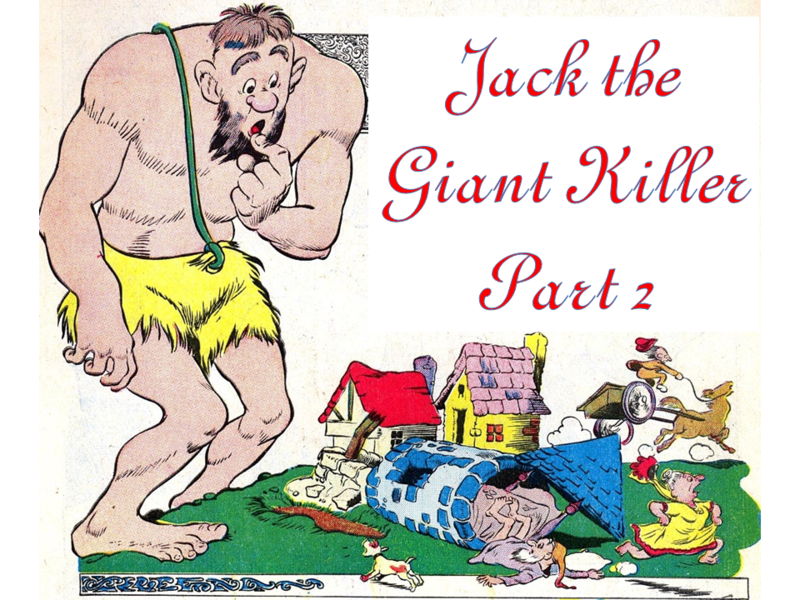 (If you did not see part one, you can find it here). 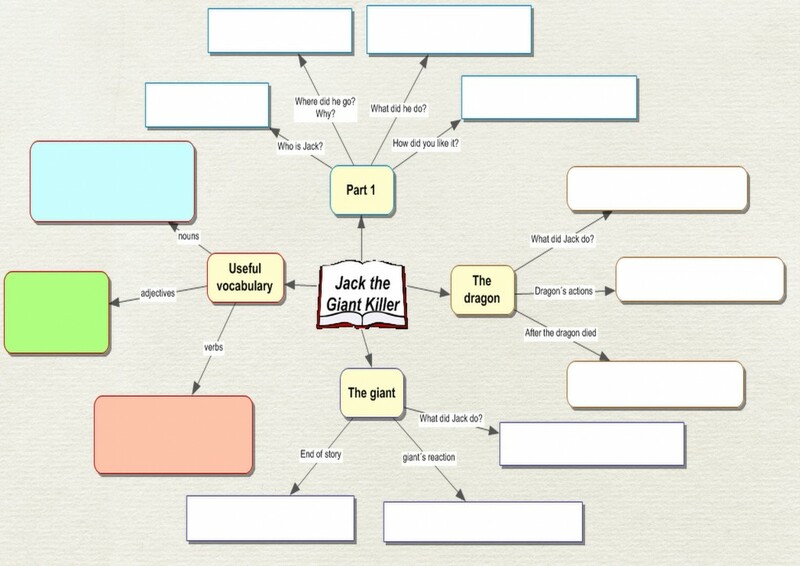 Then watch the video of part 2 and complete the rest of the mind map. Check the answers together and then the students can use the worksheet to retell the story. I have included vocabulary section there, even though I deal with vocabulary above. However, I feel that if students choose vocabulary which they consider useful, they will remember it better. Once again, if you prefer online activities, here is a game to check your comprehension. It is called on Target and your task is to answer the questions and shoot as many bad ducks as possible. You can get a bonus if you shoot one of the bottles on the sides.